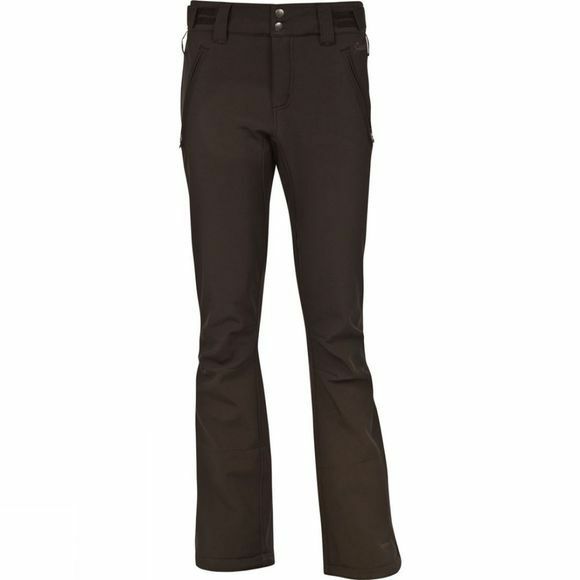 Protest Women's Lole Softshell Snow Pants come in a Slim fitting form, with softshell fabric and a regular length, providing you with a snug fit. With waterproof and breathable properties, you can be rest assured that the Lole will allow your skin to breathe whilst keeping the rain on the outside of the softshell fabric. With numerous features like high quality YKK zips, an anti slip waistband that prevents the snow pants from moving around and heel drag protectors that increases the durability.